[Via Satellite 12-26-13] Azerspace 1, which entered commercial service in March, has gathered $10 million in revenues for Azerbaijan. Located at 46 degrees east longitude, the satellite carries 36 active transponders in Ku-band and C-band. 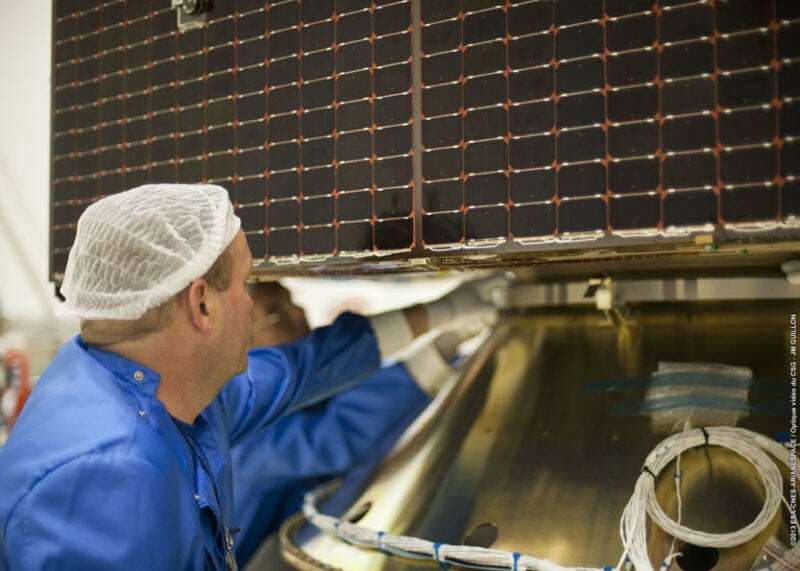 The country’s satellite operator has sold more than 50 percent of Azerspace 1’s capacity. Currently TV channels are broadcast to Lebanon, Ukraine, Turkey and several North African telecommunication operators. The majority of its existing customers are from the Middle East, Europe and North Africa. Recently Afghanistan and Iraq also have expressed interest in using the resources of Azerspace 1. In addition to digital broadcasting services, Azerspace 1 provides Internet access, data transmission, can create multiservice VSAT networks, and provides for governmental communication.